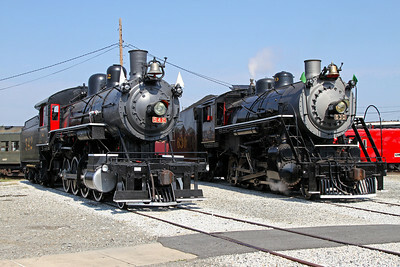 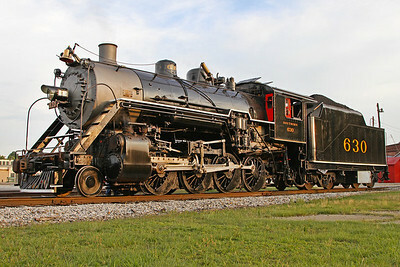 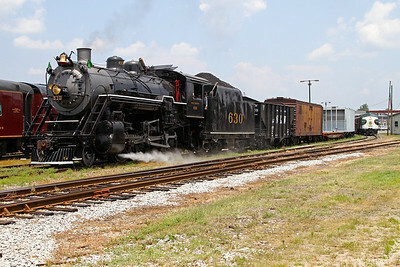 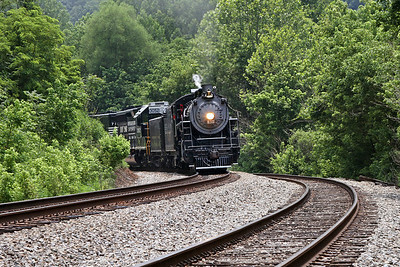 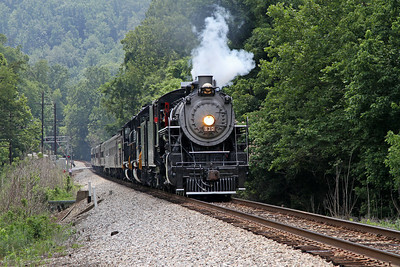 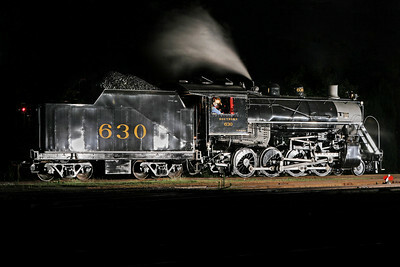 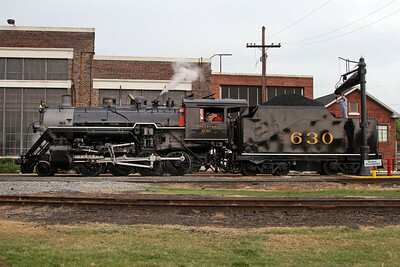 Southern 2-8-0 #630 (Alco built 1904) is owned by the Tennessee Valley Railroad Museum (TVRM) in Chattanooga where it operates in regular tourist service. 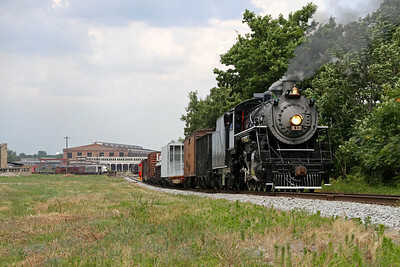 Norfolk Southern contracted with TVRM to use the 630 for a series of 30th anniversary employee specials plus public "21st Century Steam" excursions throughout the Southeast. 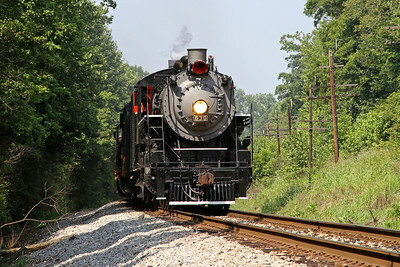 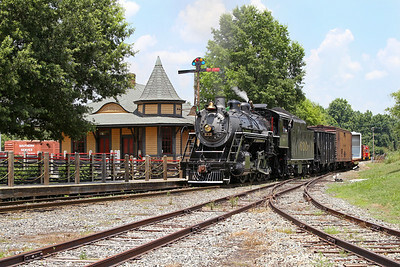 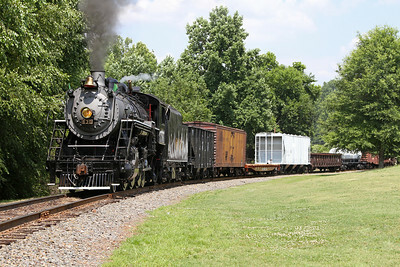 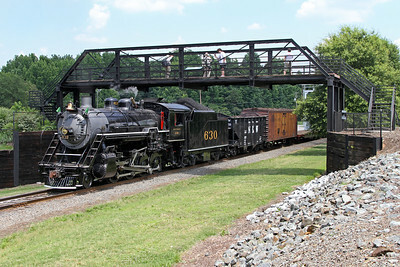 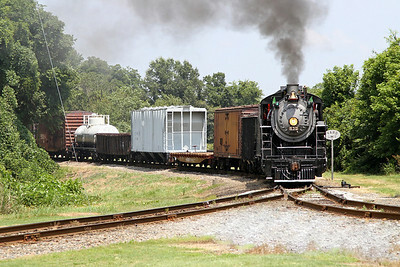 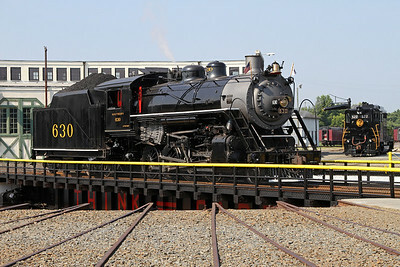 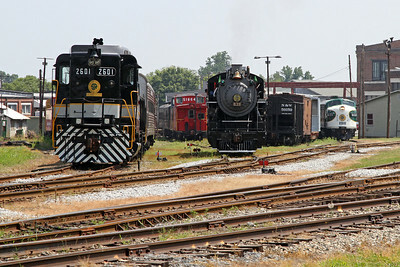 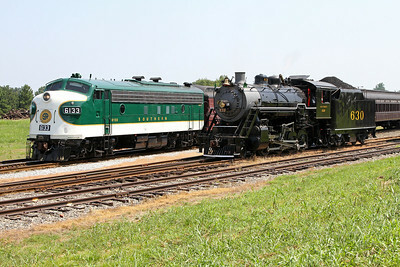 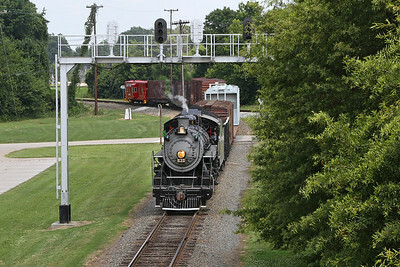 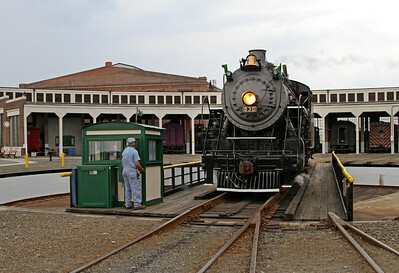 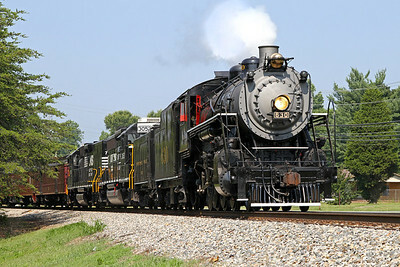 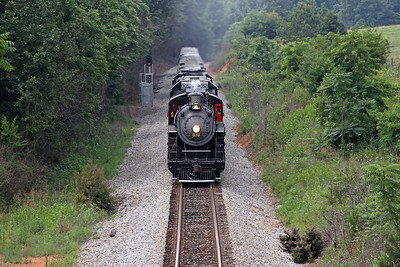 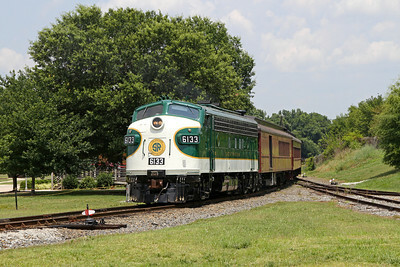 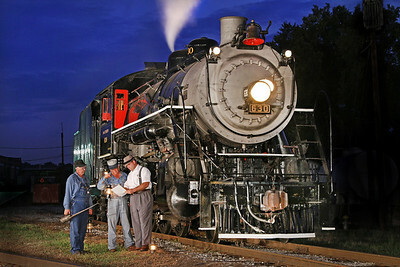 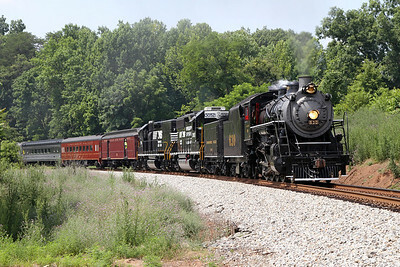 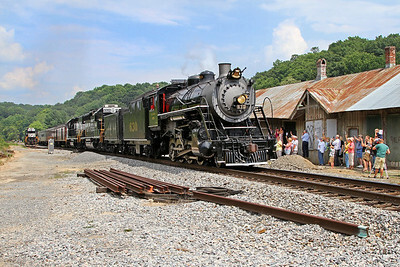 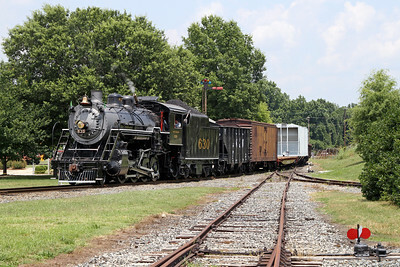 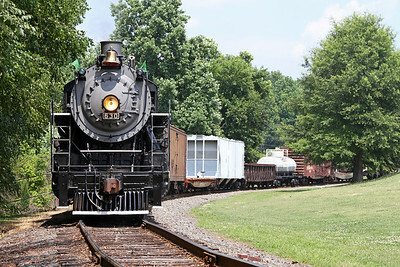 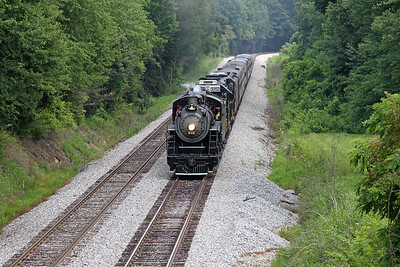 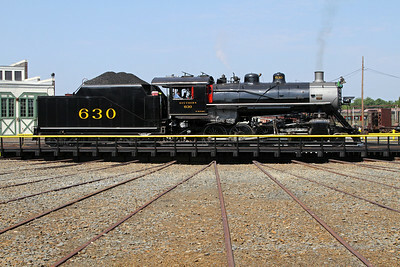 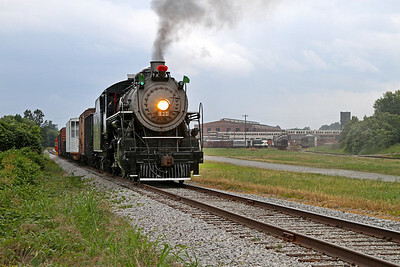 The locomotive is photographed here in June 2012 during a two-week layover at Southern Railway's former Spencer Shops (now the North Carolina Transportation Museum) and leading an excursion between Winston-Salem, North Carolina and Roanoke, Virginia over Norfolk Southern's Punkin Vine Line. 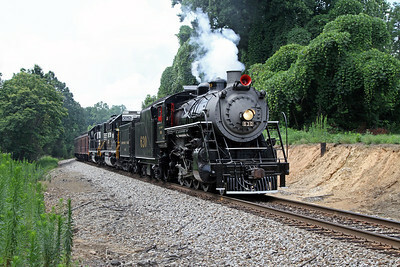 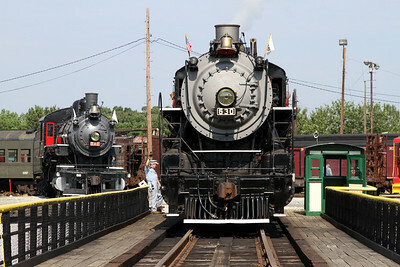 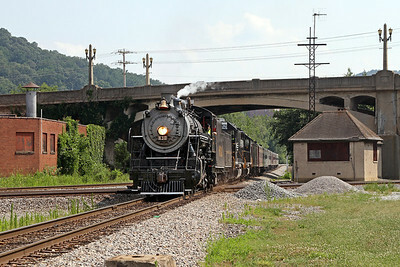 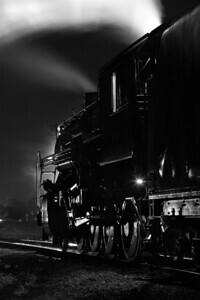 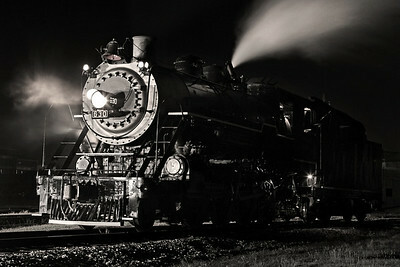 For more information, see the Norfolk Southern Steam Schedule.